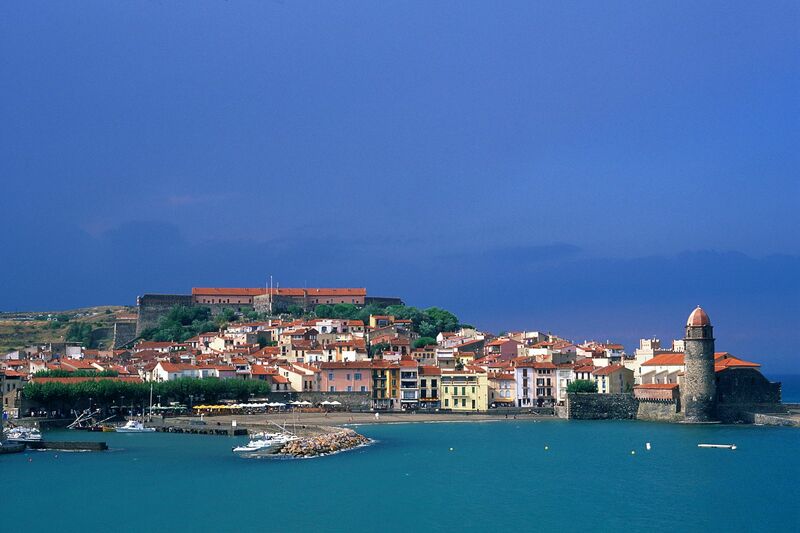 With its extensive seafront, the Languedoc-Roussillon region is an ideal destination on the Mediterranean coast. Come summer, Agelès, Colioure, Sète and Cap d'Agde are not lacking in tourists and it is often difficult to find your own little spot in the sun. 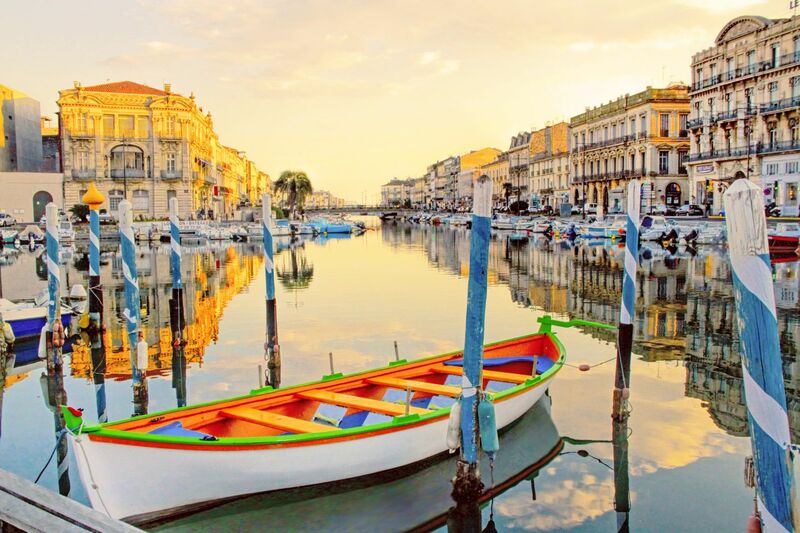 As is the case for the entire area around the Mediterranean, we recommend that anyone intending to visit this region book their accommodation well in advance if they wish to spend their holidays by the sea. The closer summer gets, the more the choices are limited and the more the prices tend to go up. Once this is taken care of, which is already one good thing, you're not done yet. On the spot, the two most popular months of the year are often synonymous large crowds of tourists at the most popular sites. The result of this passion for the region is that you should be prepared to spend hours in traffic jams around the beaches and the main cities, where, incidentally, it is very difficult to find a parking spot. To best take advantage of excursions in discovery of the backcountry, and to not waste time in the endless lines of cars when returning, avoid the end of the afternoon (when everyone is coming back from the beach) and opt instead for the beginning of the evening. If you want to go to the beach, though, it is better to go in the morning or late afternoon if you'd rather not feel like a sardine in a tin (the sun is also less strong at these times). There is no doubt as to why holidaymakers choose the coast for their vacations, but it is important not to forget that the region is also rich in impressive architectural and historical heritage. With fewer crowds than at the beaches during the day, the inland part of this region is full of unique sites to see, such as the monuments of Nîmes (including the famous arenas), the fortified town of Carcassonne, the Cathar castles, the cave of Arman Aven and the city of Montpellier. These excursions also present the opportunity to discover the region's remarkable fauna and flora (Cévennes National Park, the 'Wolves of Gévaudan' park, vultures, etc. ), its rich gastronomy (aligot, tome de Lozère, wines, olive oils, etc.) and to practice plenty of sports in the great outdoors (hiking, canoeing, rock climbing, speleology, etc.). Find weekly weather forecasts for Languedoc-Roussillon . Different criteria make it possible to predict with precision the best time of year to go to Languedoc-Roussillon . A comprehensive weather score, made up of temperature indicators, bad weather predictions, sunshine levels and wind speeds, will allow you to choose the activities best suited to the weather conditions and therefore make the most of your holiday in Languedoc-Roussillon . Our journalists' reviews for you 2 hotels France . Take a look at our hotels, their facilities or their value-for-money score according to your departure dates so that we can find the best offer to suit you France . Book a hotel France it's never been so simple !